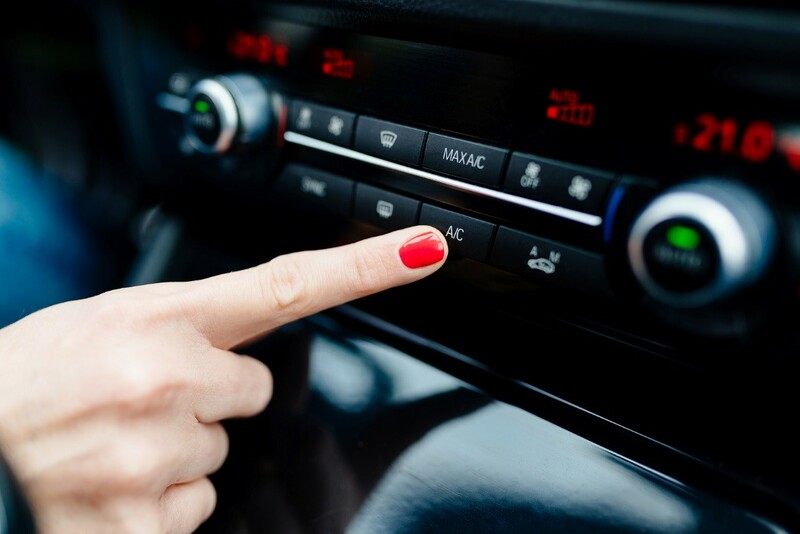 The AC in your car may not receive the same attention as the other components until it malfunctions. A failing compressor is one reason your vehicle’s air conditioning is not performing at its optimal degree. Insufficient maintenance or delayed repairs can degrade the quality of the compressor, leading to more severe cooling issues. Being the core of the AC system, the compressor needs to remain 100% functional at all times. Hire the best mechanics on the Sunshine Coast to help you address compressor issues before they get worse. What helps, though is finding out how to diagnose a faulty AC compressor so that you can call repair technicians in good time. Here are several symptoms. Sometimes, the air conditioning in a car can make loud clunking noises whenever it comes on. This problem arises when the driving parts of the system start failing. The compressor is connected to other components using a belt and when they break, they generate funny sounds as they move around. Your mechanic might recommend a full replacement of your compressor because it may, at times, be difficult to repair individual parts. When a car AC unit starts blowing warm air, something could be amiss in the compressor. This component is responsible for compressing the refrigerant in the air conditioner, which gives it enough pressure to move into the condenser. If the compressor fails, then it may not be capable of delivering enough pressure to the refrigerant, causing inconsistent flow. When the discharge and suction pressure of the compressor are too low, that may also cause it to release warm air. The compressor may be experiencing issues because the clutch is not meeting its role. It is because of the clutch that the compressor is able to receive engine power when the pulley engages or disengages. If the clutch breaks, the compressor will have trouble getting power, and if it seizes, the compressor remains activated at all times. In some instances, the voltage to the clutch coil may not be sufficient, resulting in an overheating problem. If the hub slips against the pulley, it also causes the system to overheat. Auto air conditioning technicians can fix common clutch problems and get your system running normally. By knowing what compressor troubles you should look out for, you can minimise damage to your car’s AC unit. Make sure to bring your vehicle to a professional mechanic for repair.